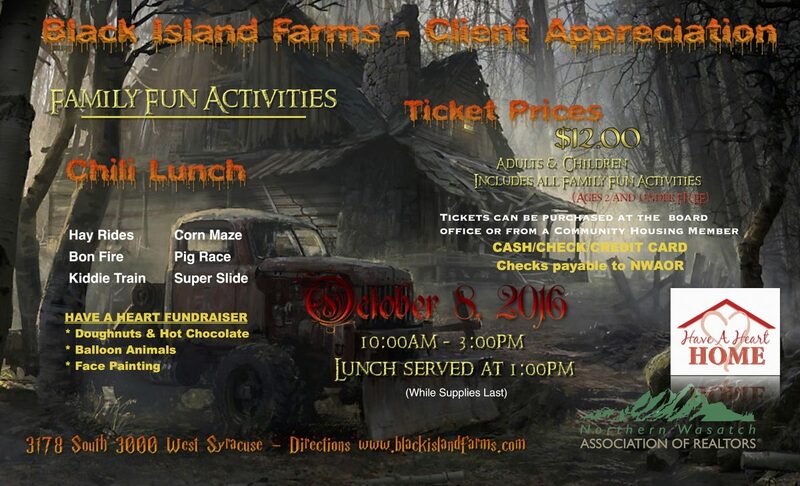 Don’t forget to come pick up your Black Island Farms- Client Appreciation tickets at the Board office! If you are looking for an awesome client appreciation event that is all set up for you, come join us! Face painting, hay rides, super slide and much more! Proceeds go to Have a Heart! Come get your tickets before it’s too late!